There is no better way of exploring Venice and its culinary tradition than through the eyes of a local chef. Our chef will lead you to a full immersion of sounds, colors, smells and fragrances. 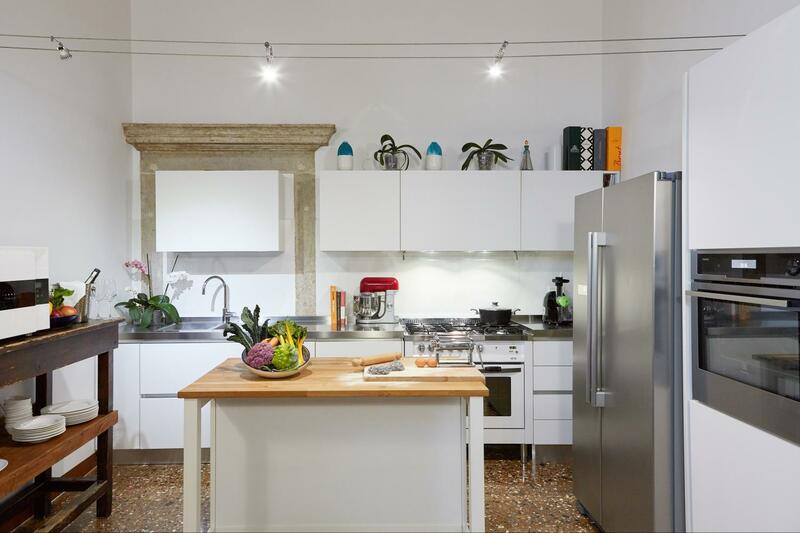 You will have the best and greediest products alreay ready waiting for you in the kitchen to cook with your hand a typical Italian lunch: fresh pasta. 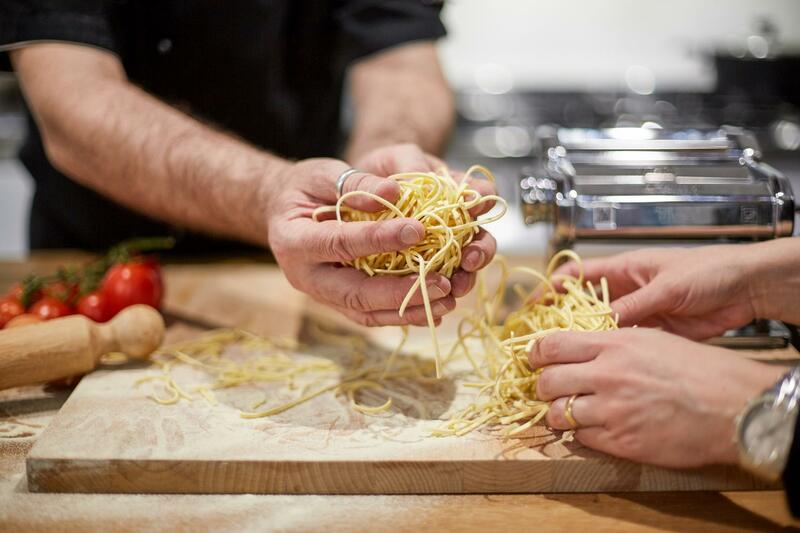 This class will be dedicated exclusively to learning the art of making fresh pasta, the ultimate Italian tradition! 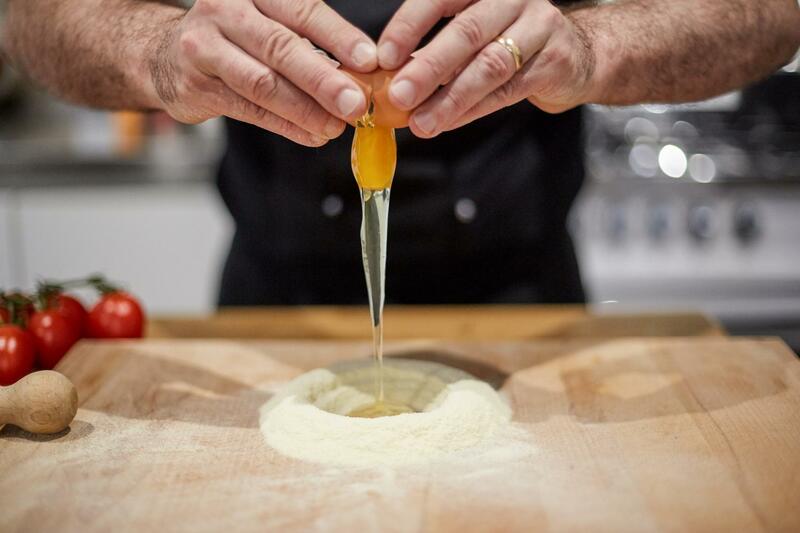 We will make three different types of pasta – like spaghetti, tagliolini, gnocchi or ravioli – and three sauces made with seasonal meat, fish and vegetables to pair them perfectly. We will enjoy the labors of our hard work eating our delicious creations and celebrating with prosecco over a magnificent, private view of Venice. This fun class is suited for children and adults alike. We can assure you, you will be buying a pasta making machine as soon as you get back home to practice your new skills over and over again! 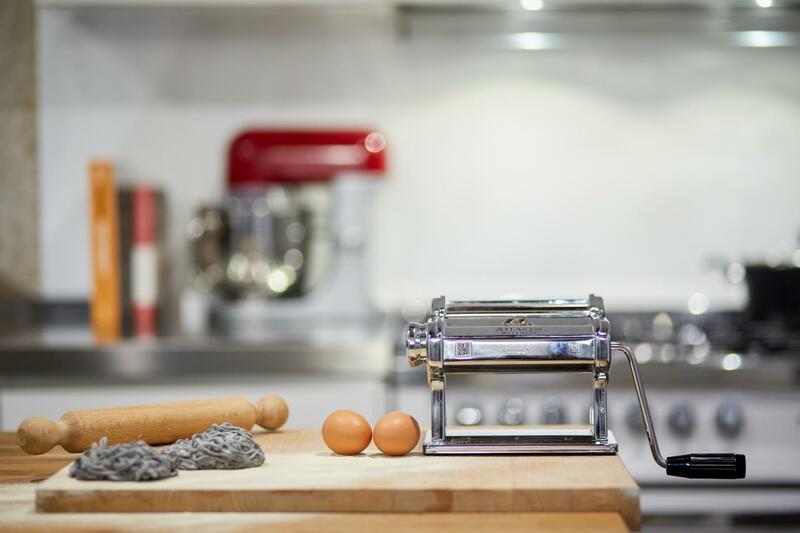 Once you learn how to make fresh pasta from scratch, you will never want to go back! Please note that no refund will be accepted for no shows or late arrivals. The tour will take place also with rain.